There are so many reasons to find comfort in Jesus’ resurrection. In the book of Revelation he is depicted as a Lamb who was slain for our sins, but now lives for us to bring us blessing after blessing. 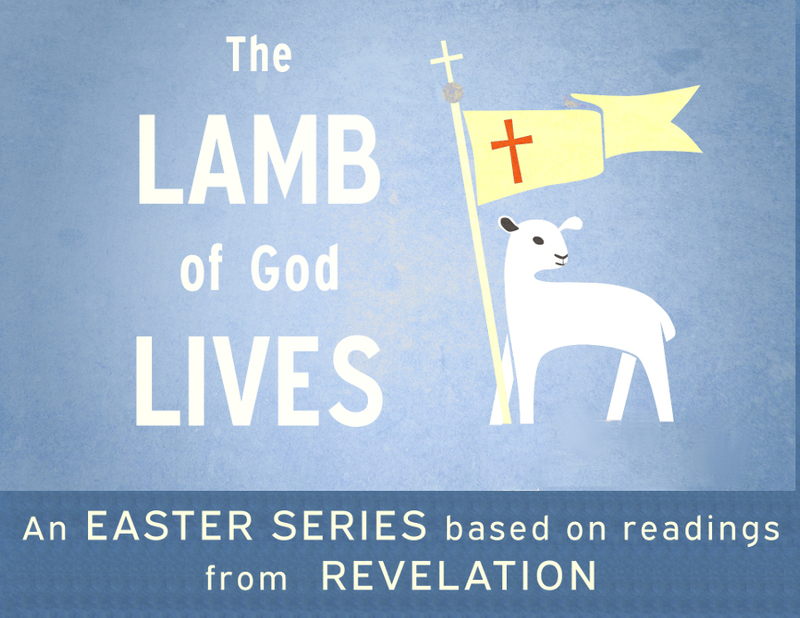 This Easter season we will be going through some of those sections from Revelation to find that comfort for today and for eternity.